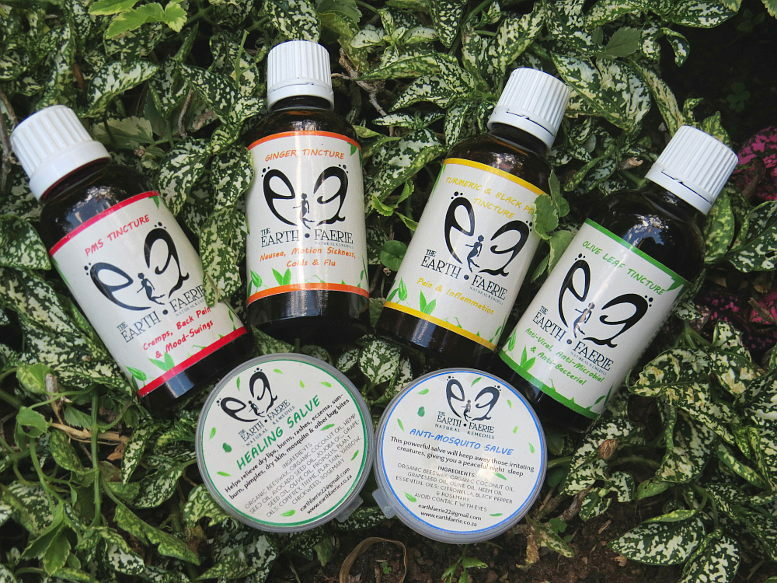 The Earth Faerie is an artisanal range of vegetarian-friendly, natural salves and tinctures. 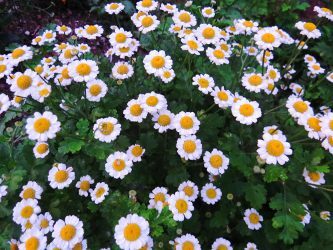 These remedies are inspired by my personal experiences of the vast properties of the plants around us and my uneasiness with the pharmaceutical medicines I was having to use and their resulting negative side effects. 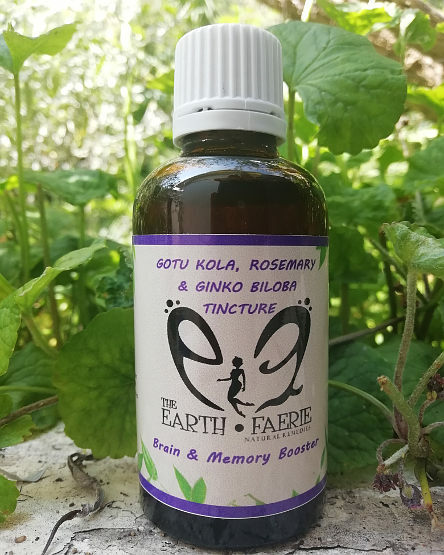 The Earth Faerie salves assist with the care of skin ailments, and the tinctures cover a wide range of remedies including immune-boosters, analgesics, and other stress and health-related issues. 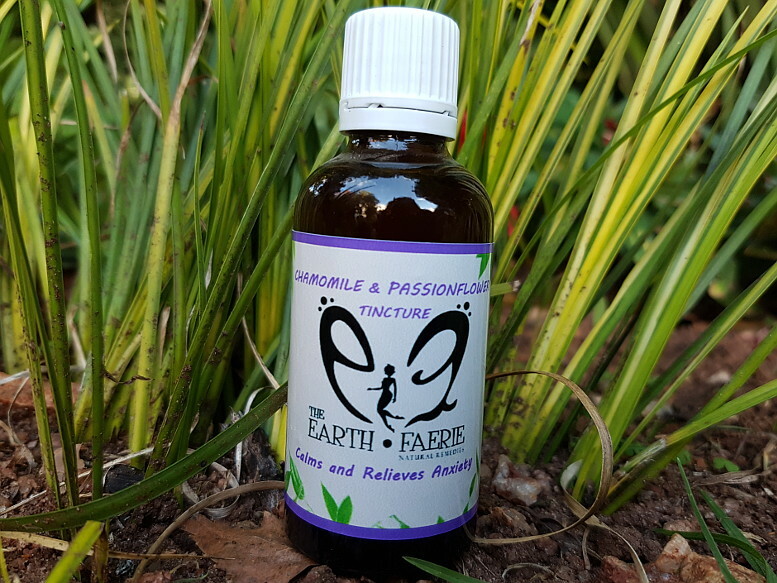 Due to my carbon-footprint consciousness and my aversion to pesticides and man-made chemicals, The Earth Faerie range contains only home-grown plants – nurtured either in my own garden or sourced from local suppliers – all of whom share my belief in natural remedies and the preservation of our earth. 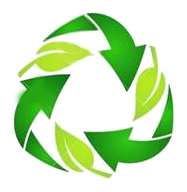 All containers used are recyclable.  The products are useful for home as well as travel. They fit easily into a handbag and make wonderful gifts all year round. Salves are available in both plastic and glass 30 gram containers. 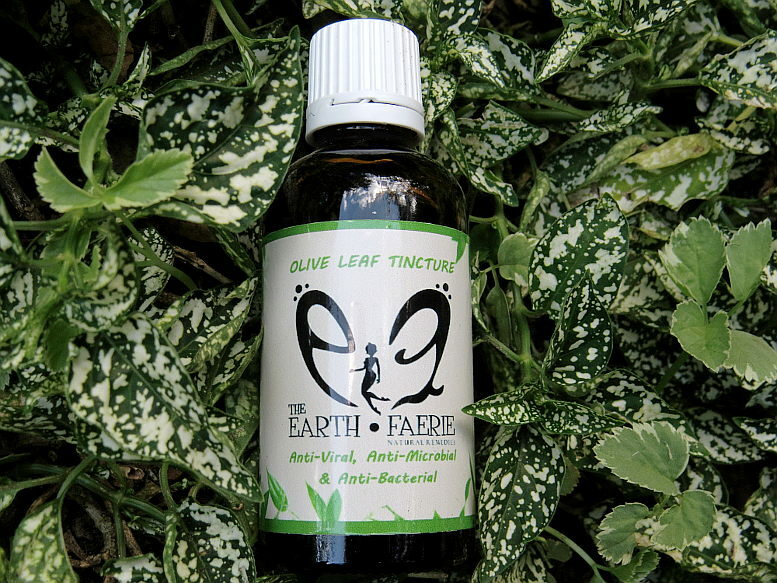 Tinctures are available in 50ml bottles and are made with 43% alcohol. 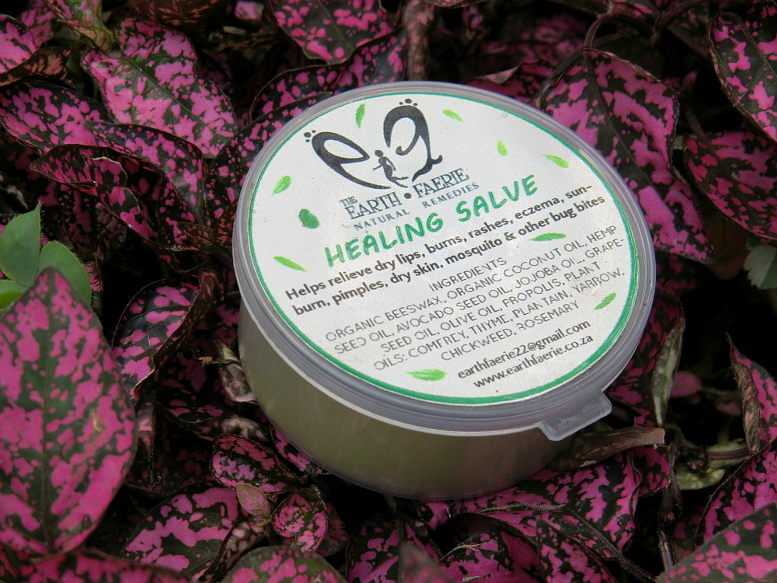 This salve (balm) is an incredible product. It contains extracts of 6 different plants and so it helps a wide variety of skin problems. Instead of just moisturising, the plant extracts in the salve heal, in addition to it being a soothing product for the skin. 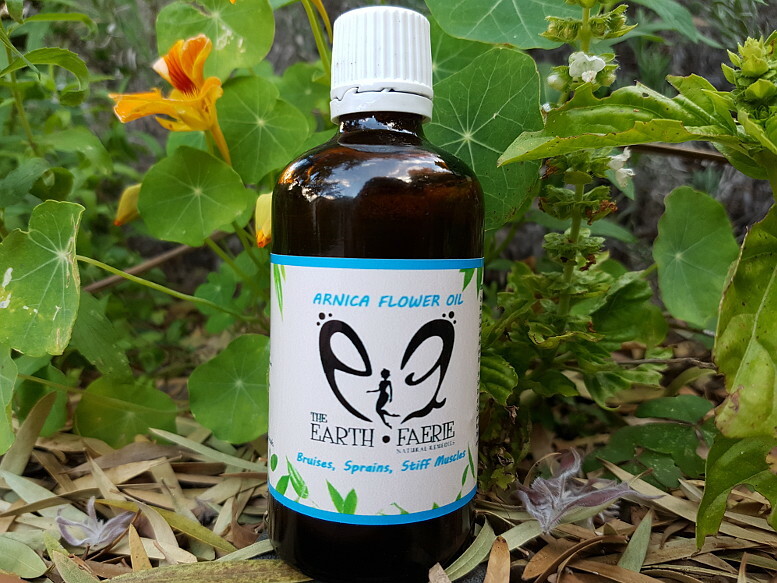 Helps dry skin, chapped lips, burns, eczema, pimples, insect bites and stings, scrapes and sunburn, anti-bacterial. Keeps away mosquitoes, can also be used after being bitten to relieve itching and swelling of any bites. 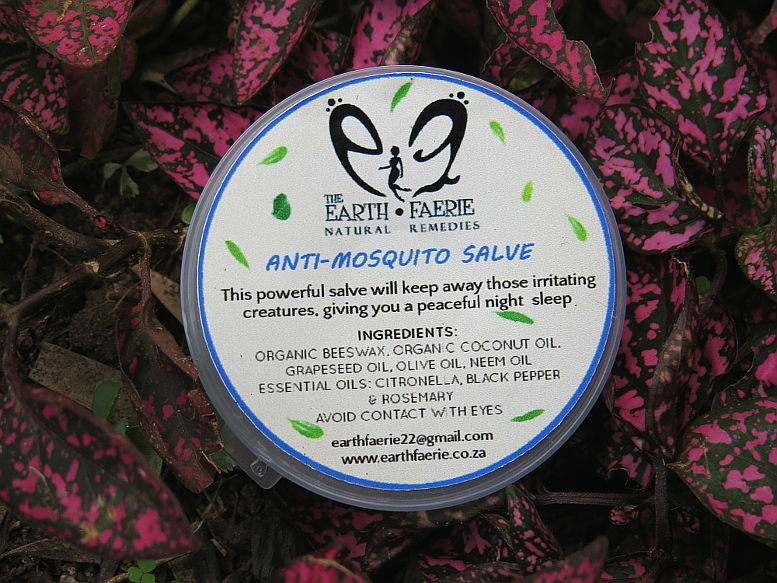 There are essential oils in this salve – avoid contact with eyes etc. Not recommended for children under 5 due to essential oils. Turmeric can be used as a natural Anti-Inflammatory and an analgesic. It is also an Antioxidant and aids with Indigestion. It is Anti-Bacterial, Anti-Viral and a strong Immune Booster. This product is made only with organic, locally grown Turmeric and is not always available, so book yours in advance. Helps with Nausea, Colds and Flu, Motion Sickness, Upset stomach as well as acting as an Immune booster. 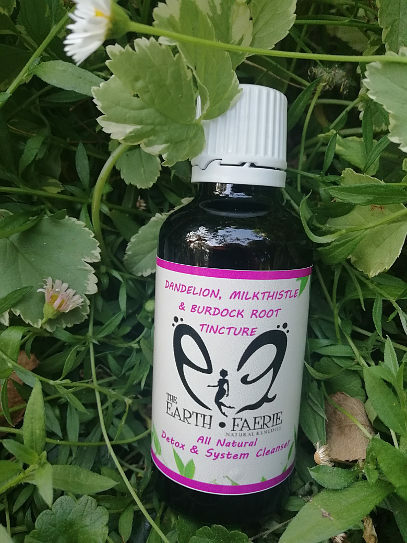 An anti-viral, anti-bacterial and anti-microbial immune-system booster that helps prevent and treat colds and flu and other stress-related problems. 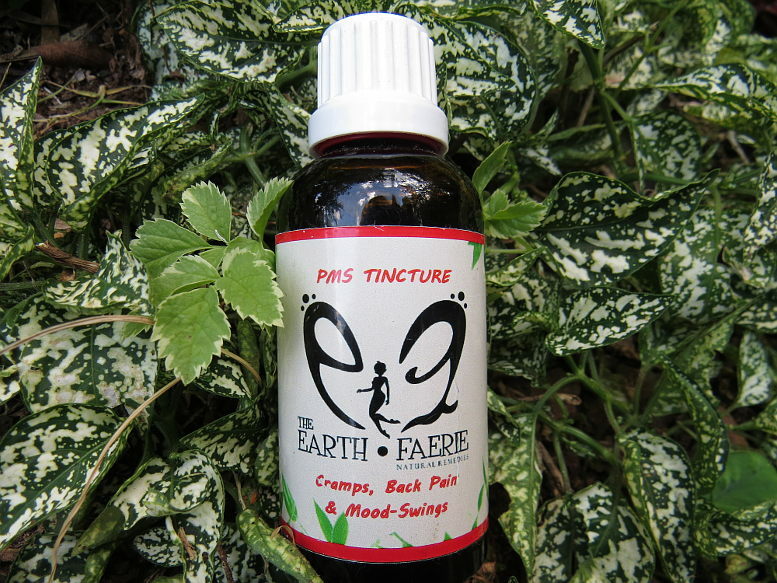 Helps ease cramps and lower-back pain. 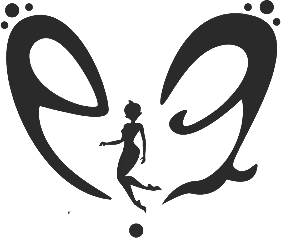 May aid in relieving mood swings associated with hormonal fluctuations both before and during your cycle. Aids with the relief of anxiety related symptoms, stress and sleeplessness. 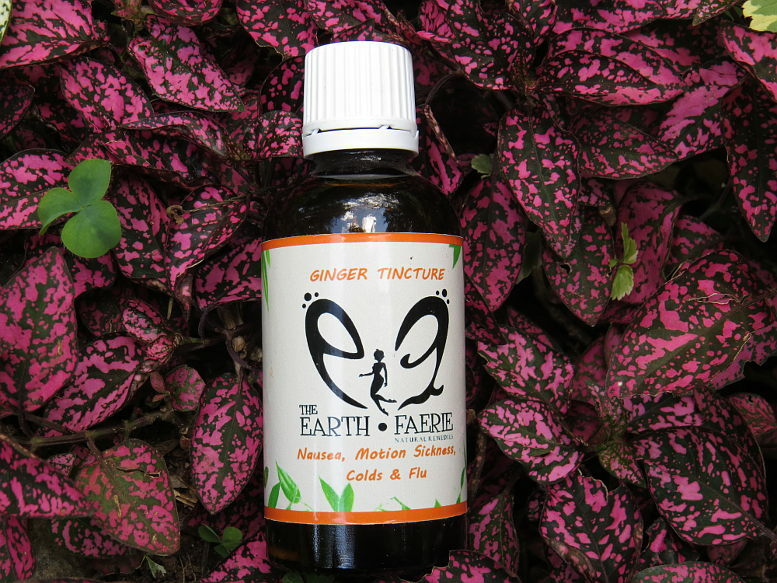 A calming tincture to soothe and ease tension. Helps with providing relief for sore and stiff muscles, Sprains, Bruises, Swelling, Pain & Inflammation. The oil can be massaged directly into the affected area or added to a hot bath. This blend aids to increase liver function and bile production. It helps the body process toxins faster and cleansing the system while also stimulating the digestive system. It contains antioxidant properties and reduces free radical production creating a detoxifying effect and improving skin health. It also supports liver health and helps repair liver cells damaged by toxins by stimulating protein synthesis. Promotes hormone balance. Assists with improved memory, recall and brain function, neuro-protective, improves memory performance and quality. Known to increase alertness and focus, helps to improve brain health, provides mental energy and improves circulation and oxygen to the brain. Anti-inflammatory, may improve blood supply, has anti-oxidant properties and aids with cognitive-stimulation. 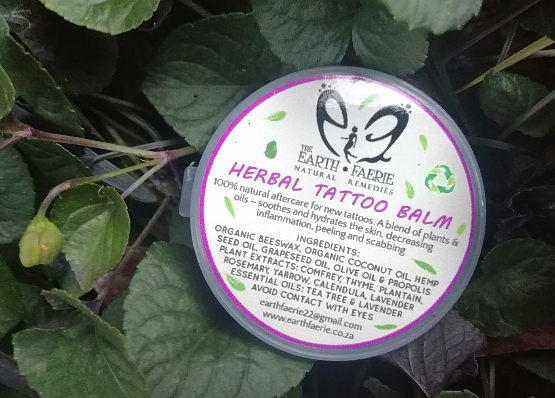 This 100% natural aftercare for new tattoos will soothe and hydrate the skin decreasing itching, inflammation and discomfort, scabbing and peeling. It contains plant extracts from 7 different plants as well as Propolis and essential oils to aid the recovery process of new tattoos. 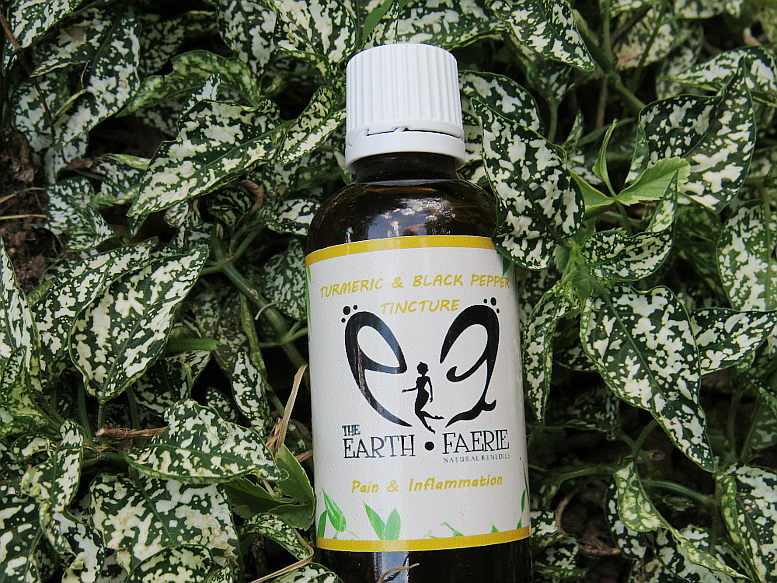 Anti-bacterial, anti-inflammatory, analgesic. Avoid contact with eyes. or write us a review!